The news of celebrity TV host Alberto Stegeman winning the Master Classics of Poker Main Event for €240,183 caught the industry off guard. Such news is surely not a commonplace reportage. Stegeman is an acclaimed journalist and TV show host from the Netherland’s and poker was altogether a new experience. With very little experience of playing poker in some major tournament, he managed to earn the biggest score in his poker tournament career. This winning has etched Stegeman’s name in the history of MCOP and has added his name in the list of achievers namely Ruben Visser, Noah Boeken, and David Boyaciyan. Other international stars who have taken down the title are Ole Schemion, Ram Vaswami and, Robert Mizrachi. MCOP has been famous for being the longest poker tournament series in the world and the 27th edition of the series has announced Alberto Stegeman as the victor. Two hands into the final table, the first elimination happened and soon Swiss player Pascal Baumgartner went in with a king-queen. Kilian Kramer produced ace-king. The flop contained a queen but Kramer had a flush then. Another player who was toppled from the table was Spain’s David Algarra. Shoving in with ace-nine, Algarra saw his doom as Henri Piironen produced pocket aces. Algarra secured 8th place. Algarra was soon joined by Danilo Velasevic as his queen-jack fell short against ace-four. EPT Prague winner Jasper Meijer Van Putten met his Waterloo as he found himself brick walled with ten-jack against ace-eight. Henri Piironen and Joey Vittali were simultaneously eliminated securing fifth and fourth positions. On the other hand, Kilian Kramer caught hold of the lead in the tournament. However, the only player who could take the bull by its horn was the start of the day chip leader Teun Mulder. He was seen losing many pots to Stegeman and eventually his ace-five could not stand tall against Stegeman’s ace-six taking home €111,418 for securing 3rd position. The heads-up between Kramer and Stegeman was a roller coaster ride with one going ahead of another. Kramer, in fact, played well and doubled twice during the play. Kramer had aces and he chose to play passively, in anticipation of overbets from Stegeman’s end. However, his planning took him south as Stegeman flopped a set of nines. Stegeman was declared the winner of the event pocketing €240,183. 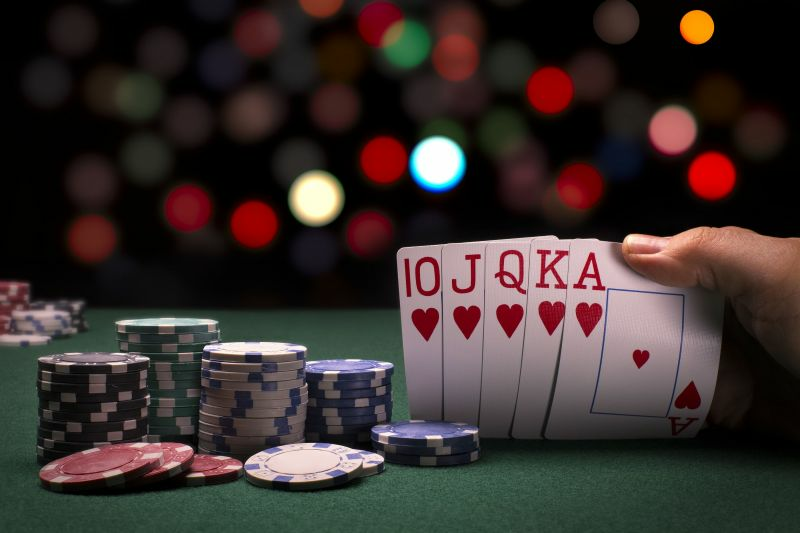 For more of the best poker news, blogs and poker deals, continue reading PokerShots!